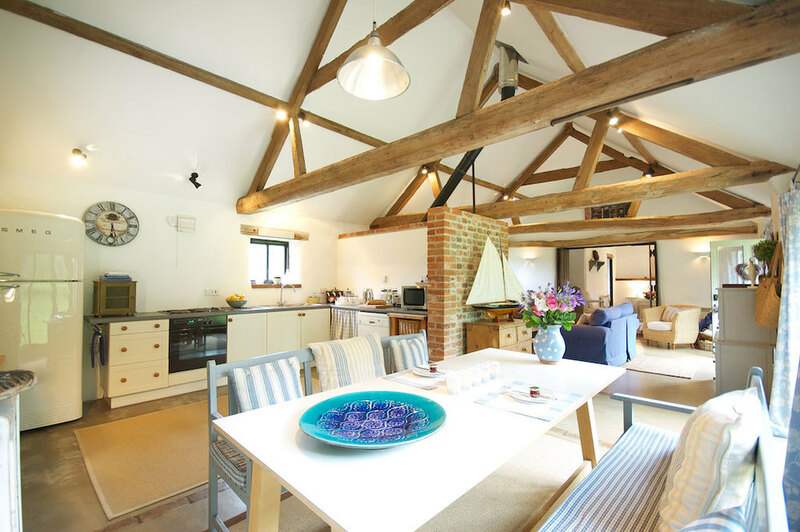 Norfolk self catering holidays in luxury barns. 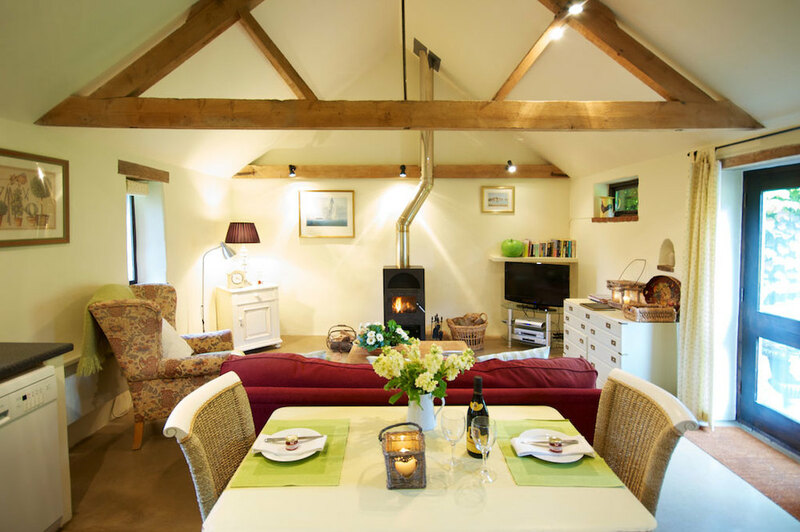 Set in wonderfully picturesque grounds of just under three acres, 17th century White Horse Farm Barns offers luxury, beauty and tranquility. 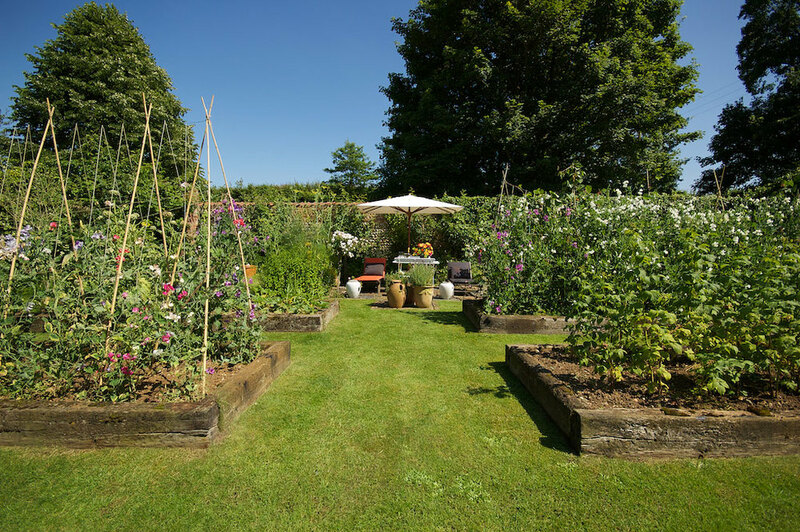 Situated in Gunthorpe, the peaceful heart of the North Norfolk countryside. We are 20 minutes from the coast and 2.5 miles from the Thursford Christmas show. 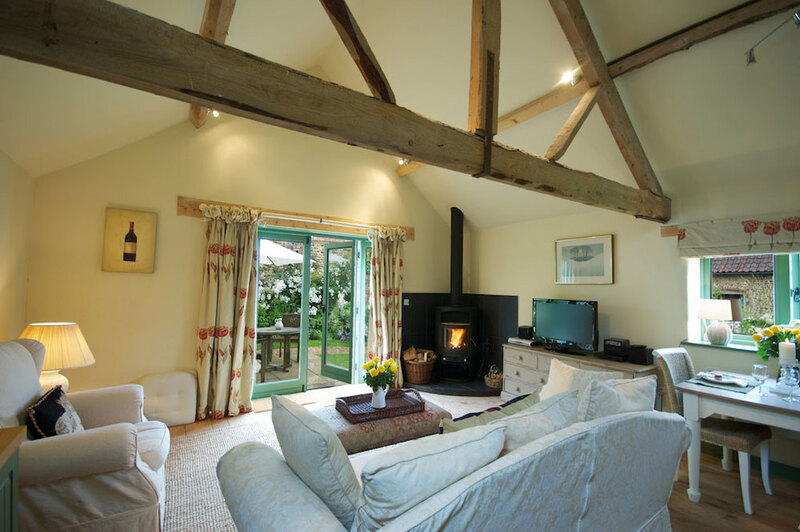 North Norfolk offers something for everyone and there is no better place to relax and unwind than by staying in one of our beautiful properties. 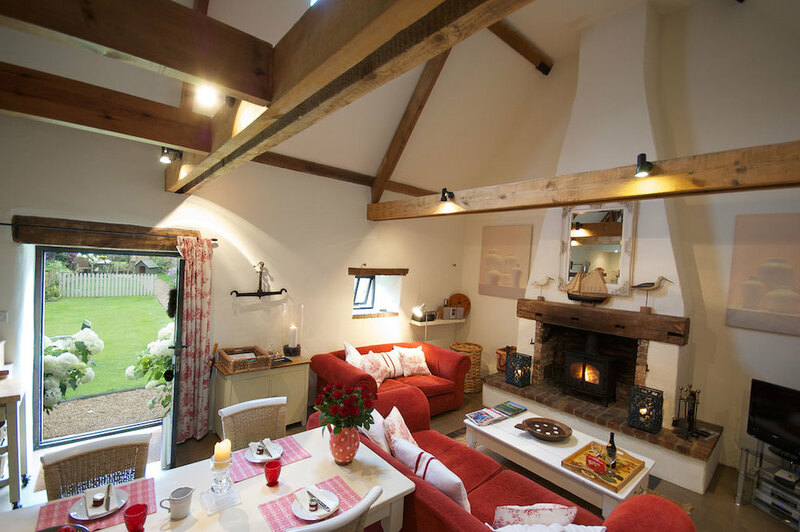 There are currently five gorgeous barns available to our guests. 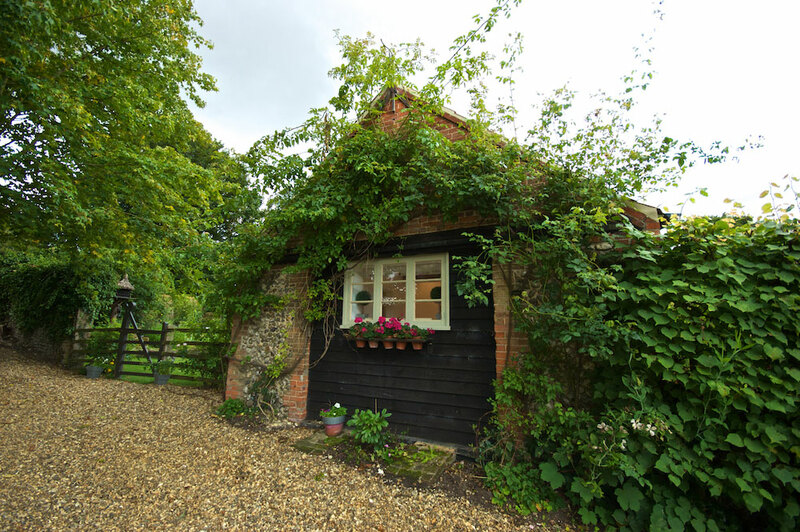 Blackberry, Walnut, Primrose and Cowslip barns are for self catering and well behaved dogs. Please note dogs must never be left alone in any of the properties. A fee is charged for dogs, separate from the rental charge and is charged at £10 per dog per night, with a minimum charge of £30.00. If you intend to bring your dog, please call us to discuss suitability of the breed and size of dog. All dogs must be kept on a lead whilst on the farm. 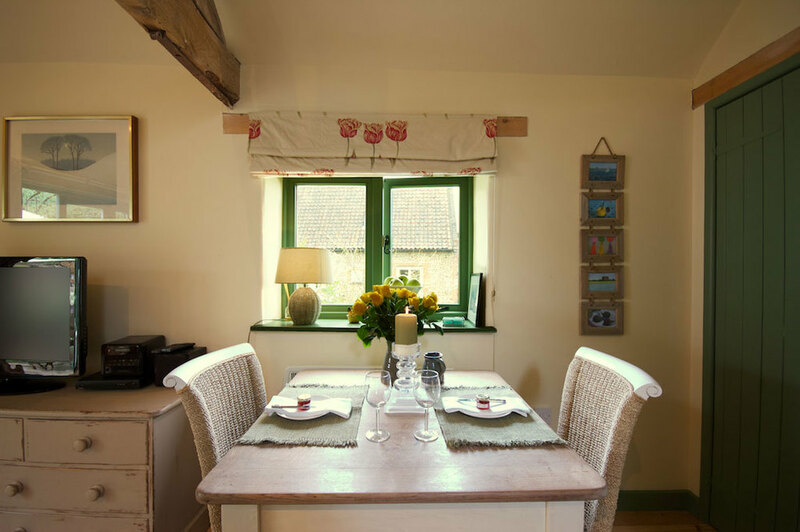 Sweet Pea barn is a B&B property, where pets are not allowed. 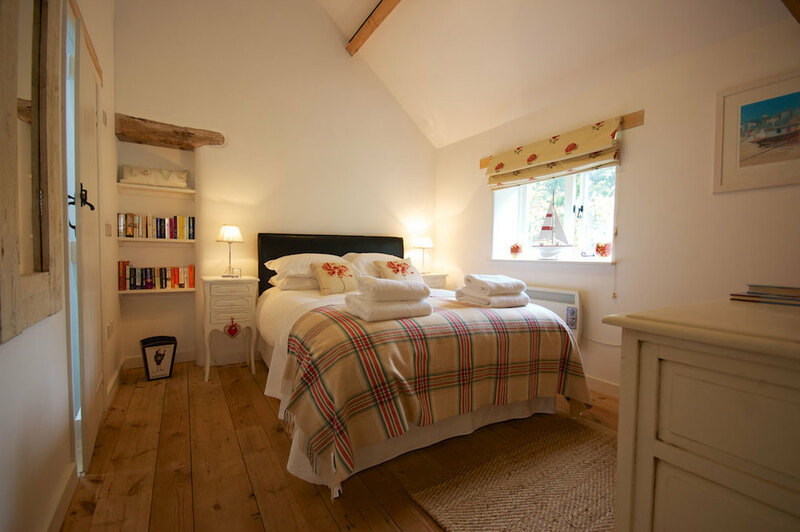 The barns each sleep 2 people, except Walnut Barn which sleeps 4. CALL US OR BOOK ON LINE? Please phone us as we like to talk to guests before you visit us. 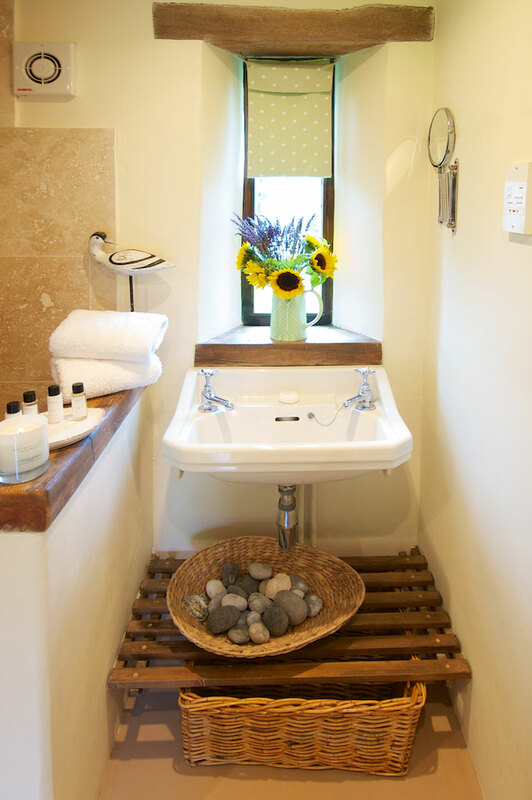 We can often give you booking dates that don't seem available on-line, and help you regarding the local area. 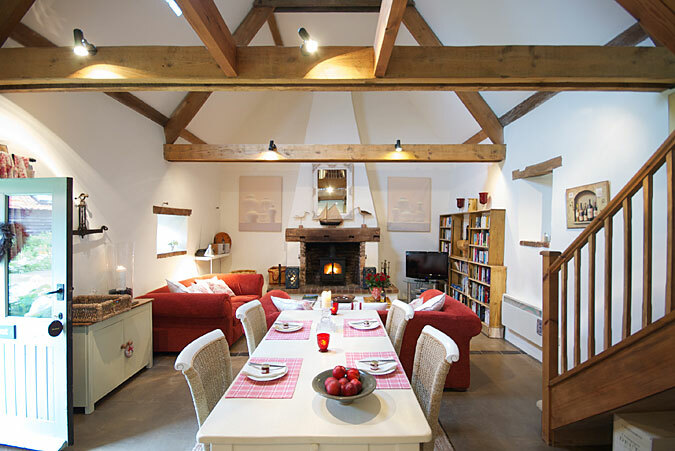 You might like to consider a family gathering or special occasion where we can accommodate up to 12 guests. 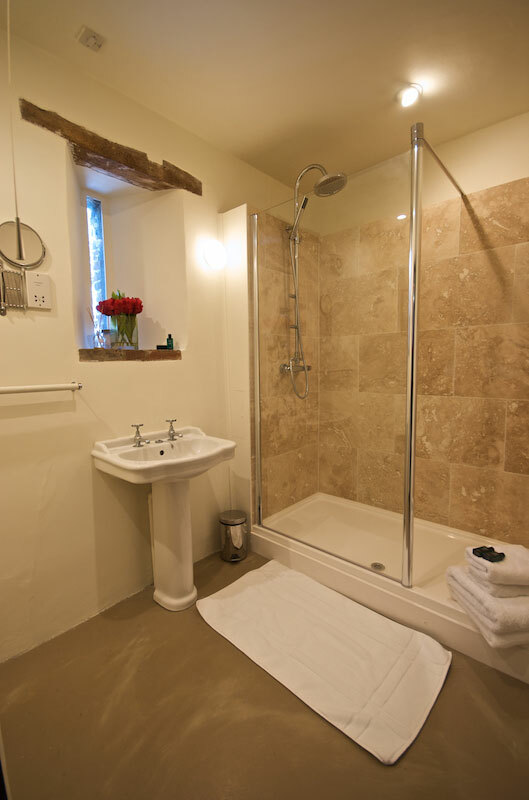 Whatever your requirements why not call us to book a tailor-made escape designed personally for you. Free fibre optic WiFi available for all guests.